In August last year, Deliveroo removed the minimum spend of $12 for its users, which comes as very happy news for solo diners. This is applicable for orders in selected neighbourhoods, and in the Central Business District — but only if you order before 6pm. Less than six months later, Deliveroo has quietly reintroduced this minimum spend in the form of a “small order fee”. Customers now pay up to $5 for islandwide orders under $10. In addition, Deliveroo has also introduced a new “service fee” of $0.36, which is applicable to all customers. These fees were apparently imposed in January, and many Deliveroo customers were upset that they did not receive any form of notification on these new charges. One Deliveroo Plus subscriber named Allan Dong emailed Deliveroo on this, and a customer service representative told him that a minimum charge of $10 now applies to all zones. “This is a major change on our system and we are not able to inform every individual, individually,” the representative wrote. Following the email, Dong cancelled his Deliveroo Plus subscription two weeks later, citing that Deliveroo was “doing business in a very unethical way”. “They can use email to inform us to subscribe to their service, but they don’t bother to inform us about this major change?” he told The Straits Times. Another Deliveroo user told The Straits Times that if Deliveroo wanted to charge such fees, they should “at least be upfront with their customers” because the ‘surprise fees’ come across as a rude shock when placing an order. 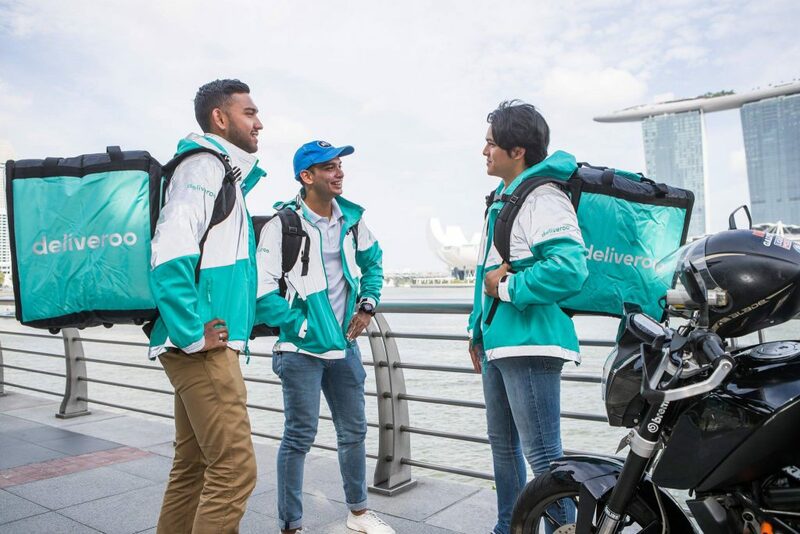 In response to this, Siddharth Shanker, general manager for Deliveroo Singapore, explained that the variable fees are meant to help cover its expansion in Singapore. Deliveroo currently plans to increase its fleet of riders by 2,000 and restaurant partners to 5,000 by the end of the year. He also insisted that the firm is completely transparent. “Customers have full visibility to all pricings as they go through the app and check out their orders. There are also icons in-app explaining what each cost is,” he said in an interview. To further help cover its expansion costs, Deliveroo has also increased the price of its Deliveroo Plus subscription fees to $14.90 a month with a free one-week trial for new subscribers.